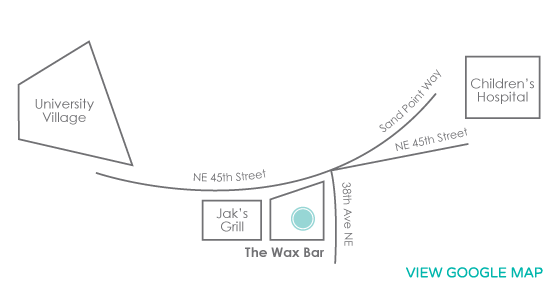 4413 38th Ave NE Seattle, WA 98105 BOOK ONLINE! The staff is amazing, the vibe is very chill, plus lovely reception staff that is friendly and helpful. That I get to help clients feel confident about themselves be it through a great brow shaping, their first brazilian wax or a relaxing and therapeutic facial. Exfoliants! I’m in love with exfoliants and peels and the PCA peel line has the best in post-care for this wonderful service. If money weren’t an issue probably traveling the world, going to school, making art and reading books. I am a nail art junkie, an avid reader and knitter (but not at the same time), that travel is on the top of my priority list after family, that I am an artist, an amazing cook and I care more than anything that every person who walks through the door gets the best service possible.